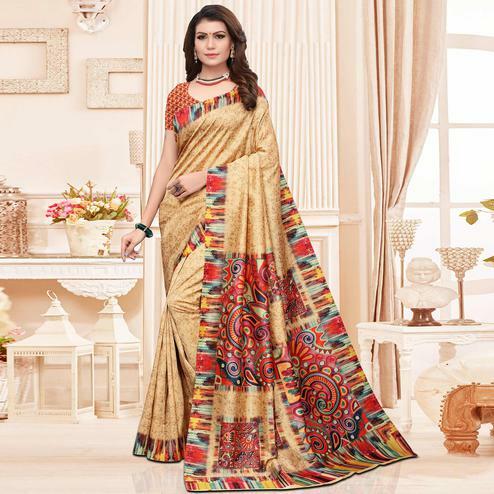 This Designer Saree Make You Seems Like A Diva. 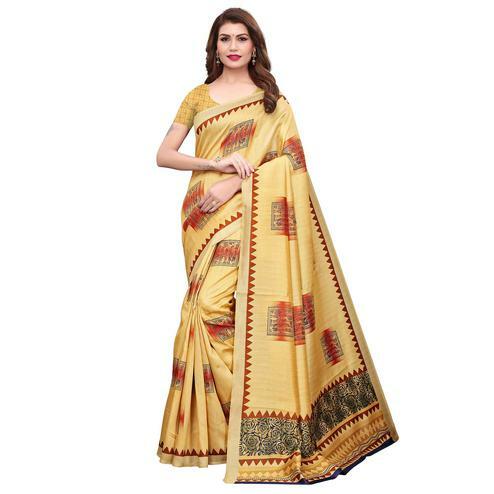 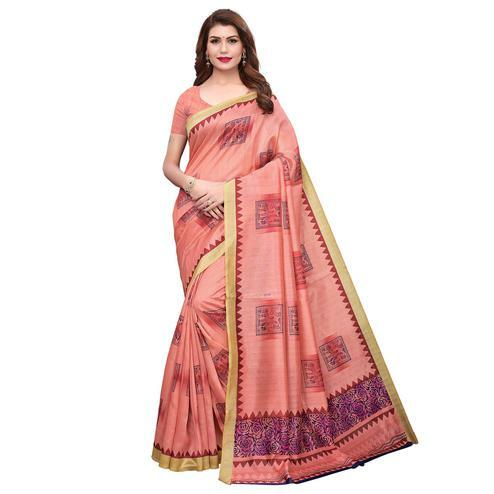 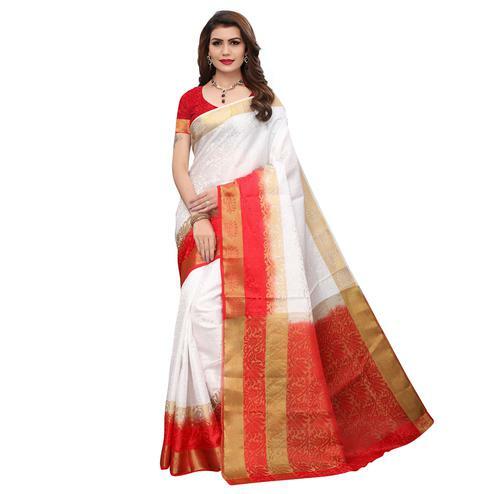 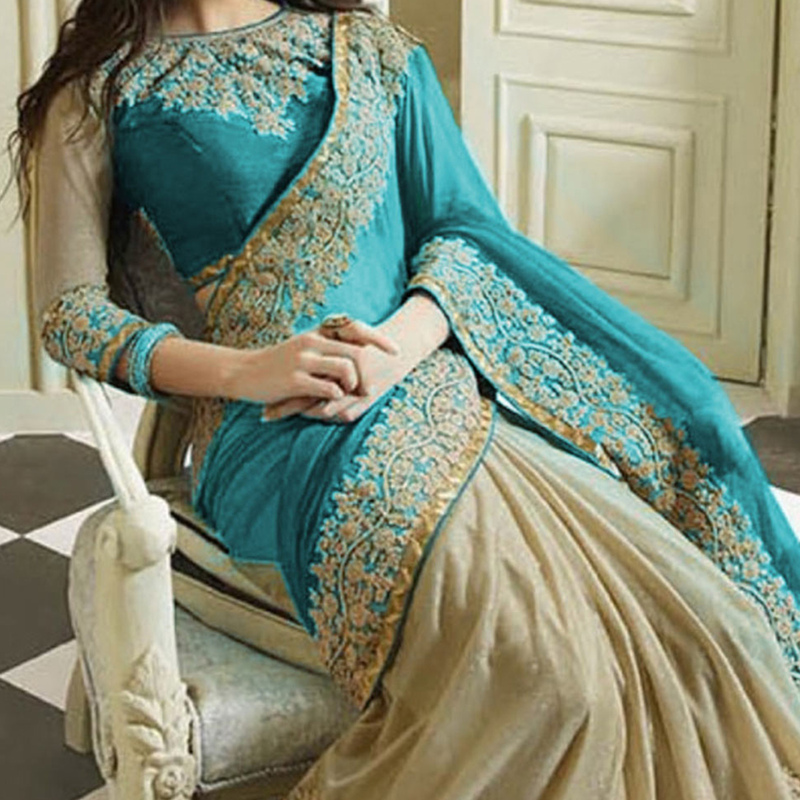 The Fabric Of Designer Saree Is Georgette With Embroidery Work. 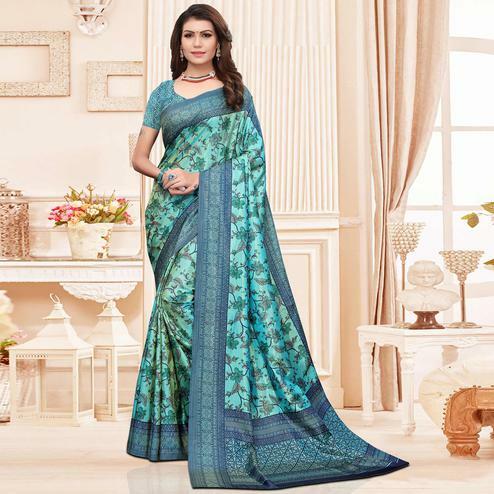 This Sea Green Saree Is A Perfect Fit For All Parties & Occasions Where You Want To Show Your Appearance.